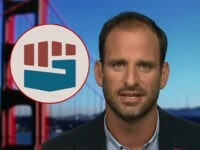 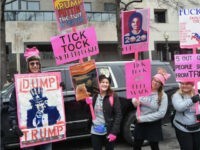 Once again CNN’s Jake Tapper is exposed as a hypocritical phony. 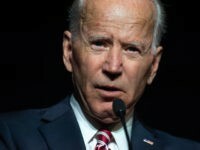 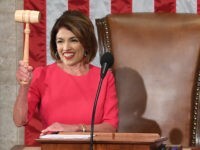 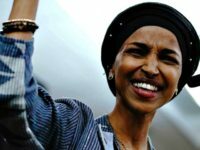 Late last month, Rep. Alexandria Ocasio-Cortez declared herself “the boss” — and Thursday’s disgraceful House vote condemning All the Hates proved that sentiment 100 percent true. 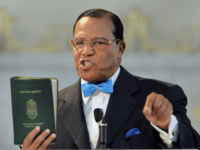 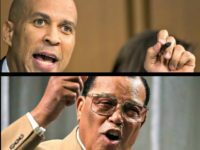 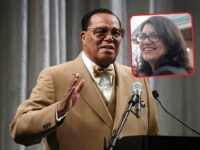 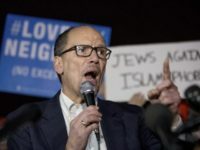 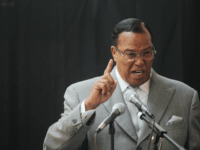 According to a new report, Rep. Rashida Tlaib (D-MI) wrote an article in 2006 for “The Final Call,” a newspaper and website led by anti-Semite Louis Farrakhan. 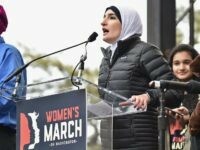 Feminist students at George Washington University condemned the Women’s March organization for their leader’s anti-semitism. 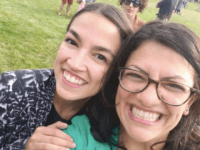 The freshman congresswoman is facing some blowback for her homophobic smear of Graham, but it is obviously not coming from the establishment media. 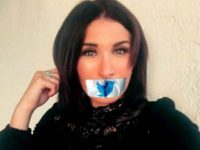 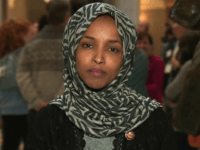 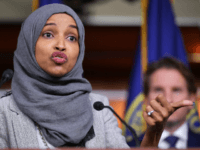 The Wall Street Journal revealed that CAIR lobbied social media giant Twitter to blacklist outspoken conservative activist Laura Loomer from the platform over her remarks about Rep. Ilhan Omar (D-MN). 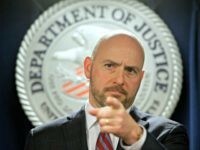 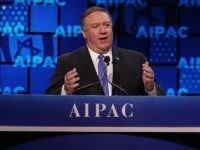 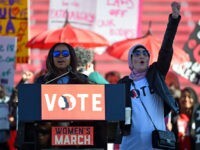 An investigative report by the online Jewish magazine Tablet reveals that the Women’s March, a major anti-Trump organization, is “melting down” over accusations of antisemitism, mismanagement, and financial irregularities. 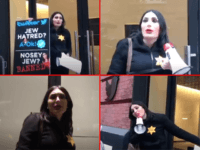 Conservative activist Laura Loomer protested Twitter on Thursday afternoon by chaining herself to the front door of the company’s office in New York City, demanding free speech. 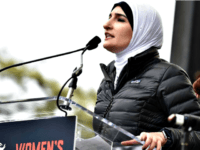 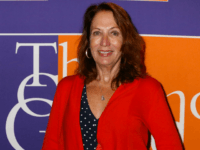 TEL AVIV – Women’s March co-founder Teresa Shook called on the movement’s co-leaders, including Linda Sarsour and Tamika Mallory, to resign Monday, saying they perpetuate anti-Semitism. 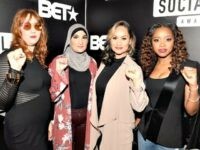 Teresa Shook, one of a handful of women who took to social media following the election of President Donald Trump to organize the January 21, 2017 Women’s March, is calling on the other co-founders to step down from leadership unless they are willing to denounce anti-Semitism.